Walt Disney "Chairman of the Pageantry"
Walt Disney was "Chairman of the Pageantry" for the 1960 Winter Olympics in Squaw Valley, California, producing all the entertainment and spectacle expected of the international games. 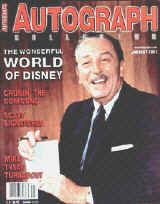 Bob Person was a young guy working as a messenger for the Games, but was lucky enough to get Walt Disney's autograph. 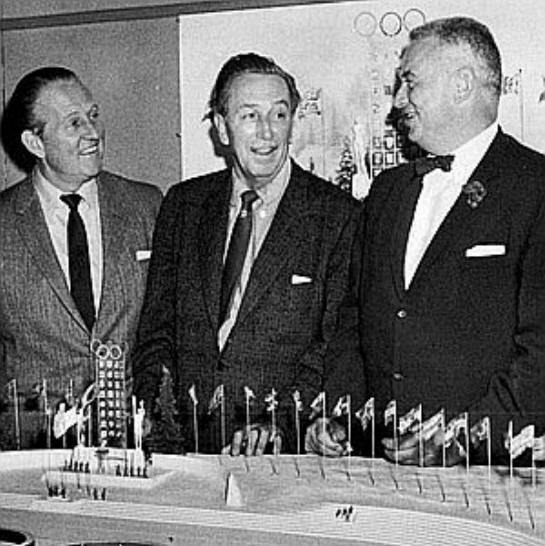 He asked Walt to sign his official Olympic Credentials. Also included is the plastic holder for his credentials. 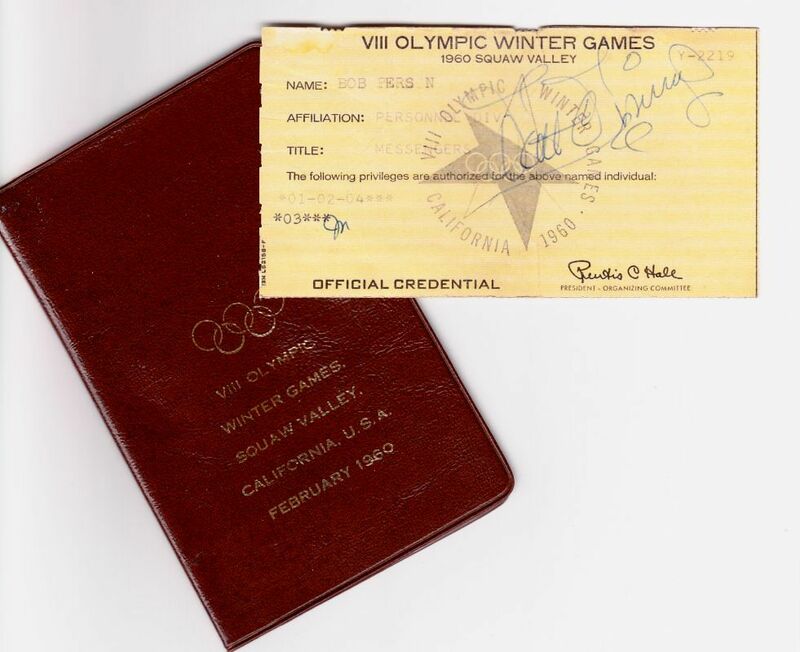 The Olympic credentials wallet measures approximately 7" X 5.25" open (as shown in the photo at the top of the page). The I.D. autographed by Walt Disney measures approximately 5" x 2.5". Both are in very fine condition. Included is a brief email from the original owner. 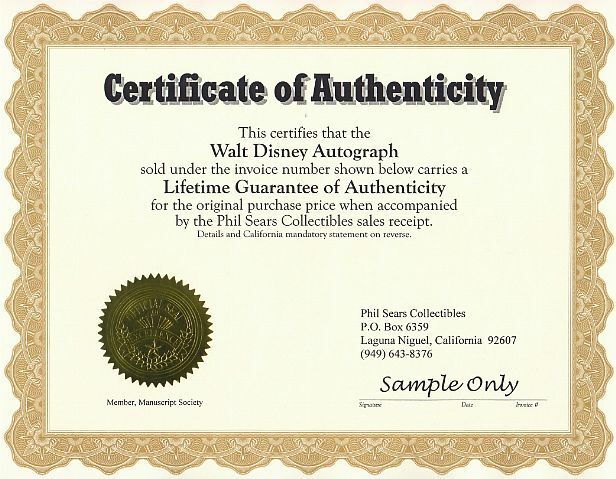 Also included is the Phil Sears Lifetime Guarantee of Authenticity Certificate. All items in very fine condition. Special U.S. shipping charge on this item $16.95. 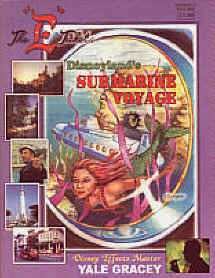 Foreign shipping $39.95. Automatic checkout will not calculate foreign shipping accurately. After you place your order we will email foreign customers for additional shipping payment.